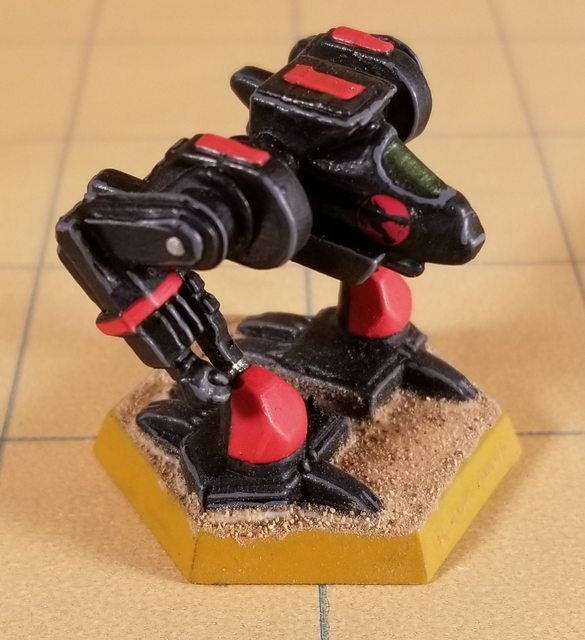 [Painting Miniatures] What colour is the best colour to paint your miniatures? I just hesitantly finished another lieutenant and the 5 Intercessors i was working on. 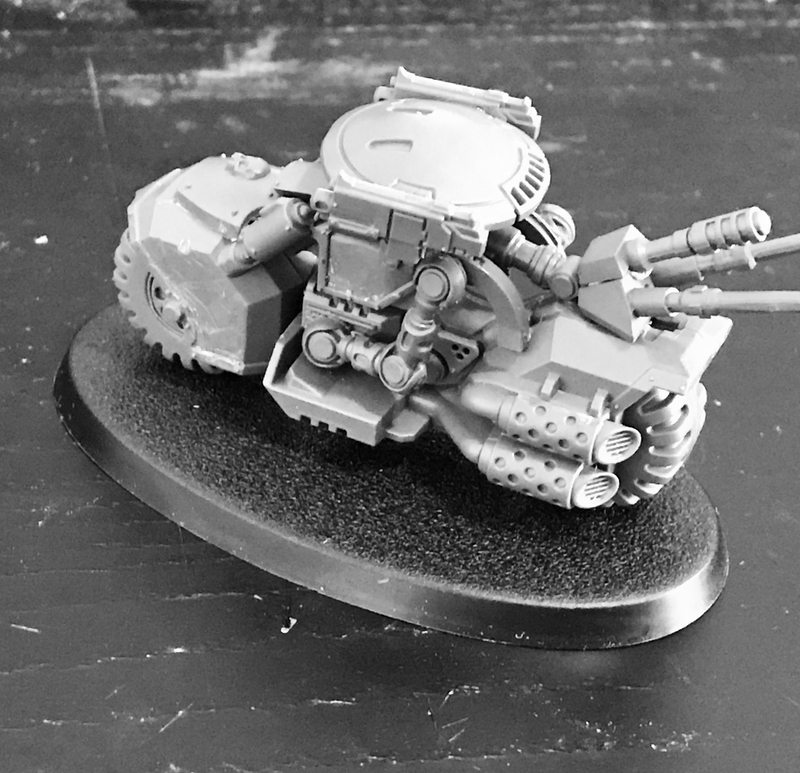 Tomorrow I start assembling Hellblasters, then Shadowspear. I love my airbrush. That is all. That is a really nice purple there. 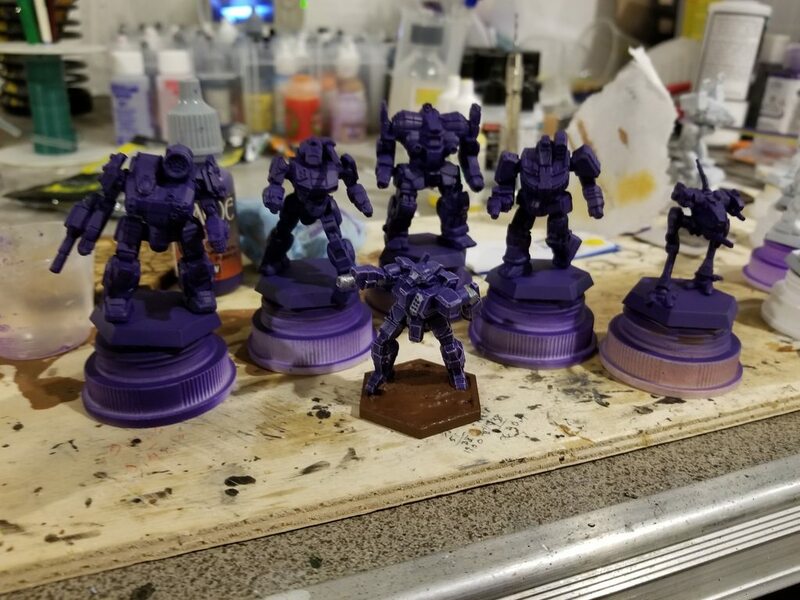 Finally started cleaning off my models starting with the infinity stuff since I figured it would be the easiest because they have been in acetone. They are almost entirely clean except for some slight amount of paints deep in grooves that wont impact anything but I'm surprised because they have been in acetone for months. It is also going slower than I expected which annoys me. I'm not looking forward to cleaning off the plastic stuff. I never feel like the scrubbing stuff I'm using has stiff enough bristles. Going for Evangelion colors? The Tau markings in Dawn of War worked really well with the Eva color schemes. I assume you're making up a Marik force? So my wife and I have been renovating and just redid our master bedroom... she was having a hell of a time finding the exact paint color she wanted from some post on pinterest. After getting frustrated with paint chips I finally asked what the color looked like. 15 minutes later I'd made up a paint chip on some spare baseboard that was exactly the color she wanted... she was shocked and very curious how I'd whipped it up. 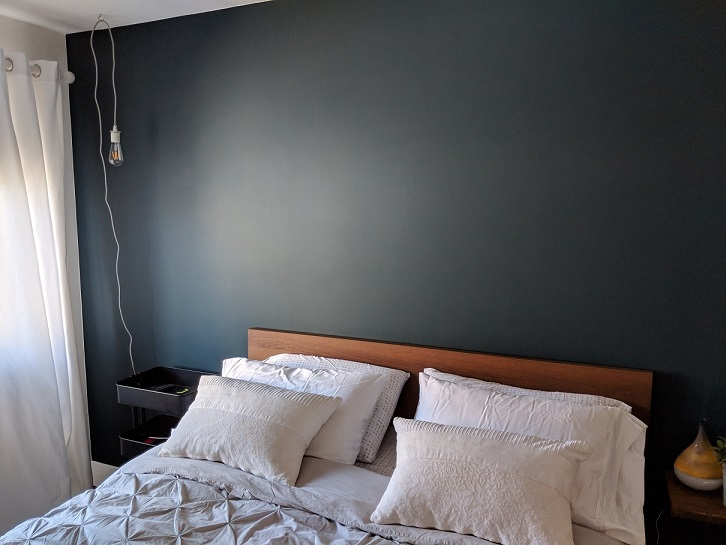 Turns out the exact color she wanted for our one bedroom wall is Incubi Darkness... the guys at the paint shop did a bangup job matching it as well. 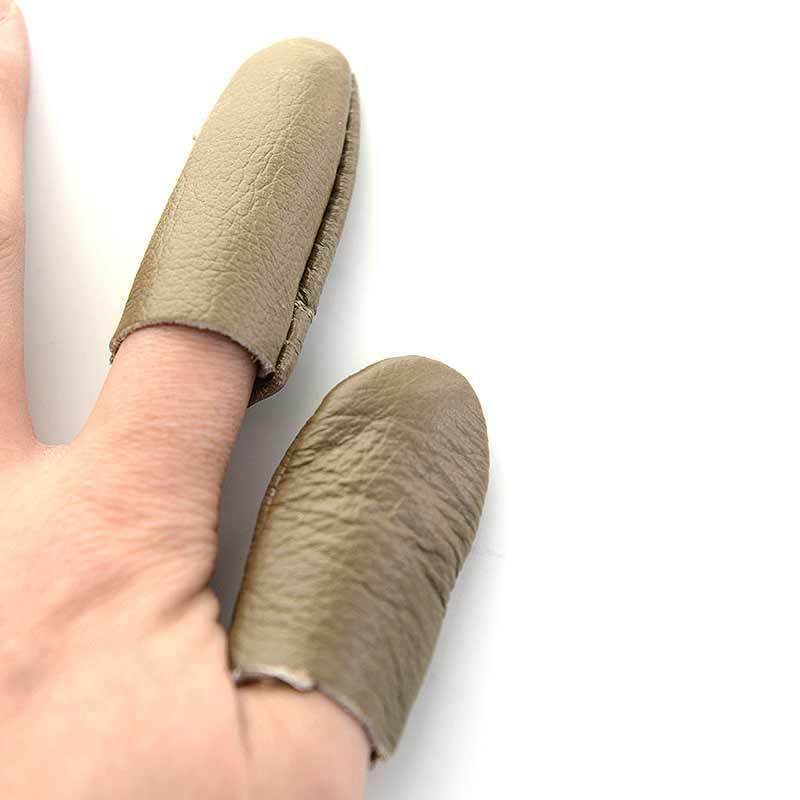 Okay, but did you use two thin coats? Actually, it's just coincidence. I'm splitting up the new box figures into Generic Team Purple and Generic Team Yellow, because the rest of my collection is suffering from a severe lack of purple and yellow. 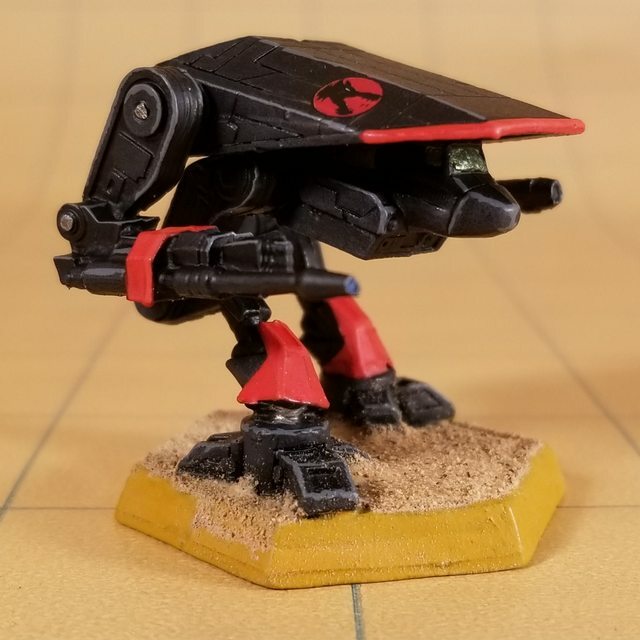 I've already got a 1st Marik Militia lance on my docket, but outside of that there's a dearth of violet used throughout the rest of the Inner Sphere military forces. Are you sure those would stop an Xacto blade? Probably not if you deliberately tried to stab yourself ( ), but it has saved my thumb too many times to count when the blade has slipped. Plus, it's like $1, so it's well worth a shot. Then I shall give it a shot. If it helps, I would assume that if you have a problem with slashing yourself it'll work great, and if you have a problem stabbing yourself it'll be less effective, but likely still better than if you weren't wearing it. ArcticLancer is right. My slips are usually slashes. But the thimble has also saved me from drilling into my finger with a pin vice on a couple of occasions. It you take the most damage from blunt then I’m sorry, but you’re a skeleton. I don't know. Every blunt I've ever had did not damage that I'm aware of. Yeah, that's what the damage was. 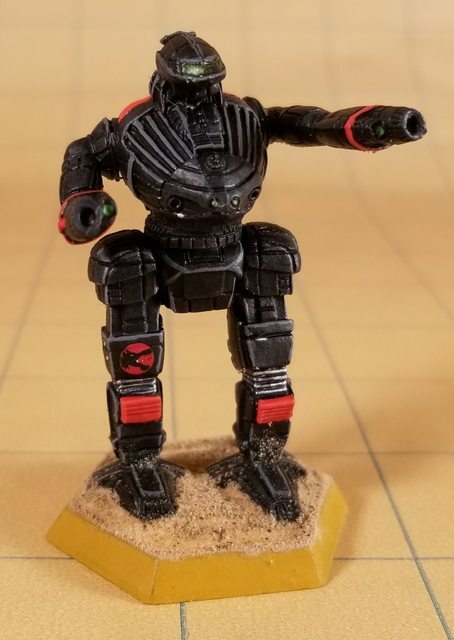 I'm having a weird issue with cleaning off these infinity models with acetone. They've been sitting in it for months, maybe 5 or more. I've been super lazy about cleaning them off. Basically everything has been coming off extremely easy except for these 3 arms I came across. It seems like they are just covered in gunk and it wont really come off. I'm not sure why. I put them in fresh acetone over night to see if it helps but so far it has not done much. Gonna leave them in longer to see what happens. Chemicals reaction can be wonky things. Maybe there was something else that got mixed in with the acrylic paint that's effecting things, like let's dump super glue all over the arm to make it stick! Maybe try using a blade to scrap it off, or an emery board. Or, since it's a metal model, a wire brush. I've always maintained that you're not truly modeling unless you've cut yourself, accidentally glued yourself to your model, or accidentally glued yourself to yourself. Yesterday I was absentmindedly fiddling with my super glue bottle and accidentally opened it, and very nearly glued my hand into a fist. Especially funny given that it was [Expletive deleted] who originally suggested the protectors (points at their avatar). Superhero origin stories are so in at the moment. glue covered end of the brush in my mouth. I would not recommend gluing a paintbrush to your tounge. I set my pants on fire with a pot of super glue. It's probably my most amusing modeling mishap story. Man, finishing a paint job is so cathartic. I was originally aiming for quick & dirty with this star, but the more I looked at it the more I realized I needed to do the edge highlights. I'm glad I did, it makes them pop so much better; the bluegrey I drybrushed over my black base coat just wasn't bringing it like I expected it to. Live and learn! Oh those are way too cool!!!!! Where can I sign up for orders? I just noticed that the Loki (second from left) is subtly, slightly off-angle from aligned straight on its base. I only just noticed it in the pictures. This barely-noticeable mistake will haunt me until the end of my days. Guess you will have to buy another to fix that one. Then put the bad one up for sale to remove it from your memories. 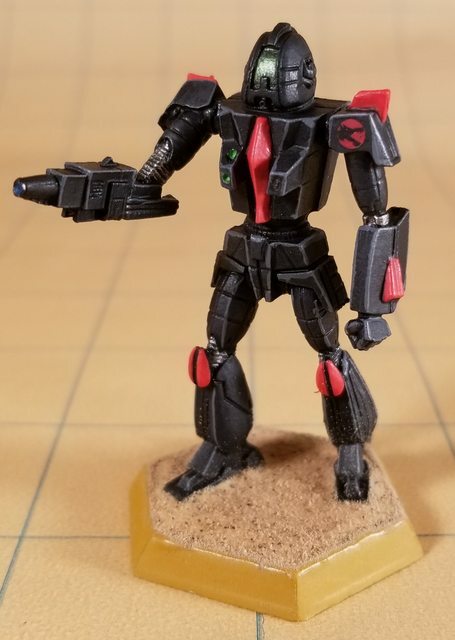 I am finally gonna start working on my Tau that I used the color shift paint on months ago. Haven't touched them since. I want to put a gloss varnish on them before I do more detail work but I'm not sure if I should do the gloss varnish before or after I paint the fabric on their legs and arms black. 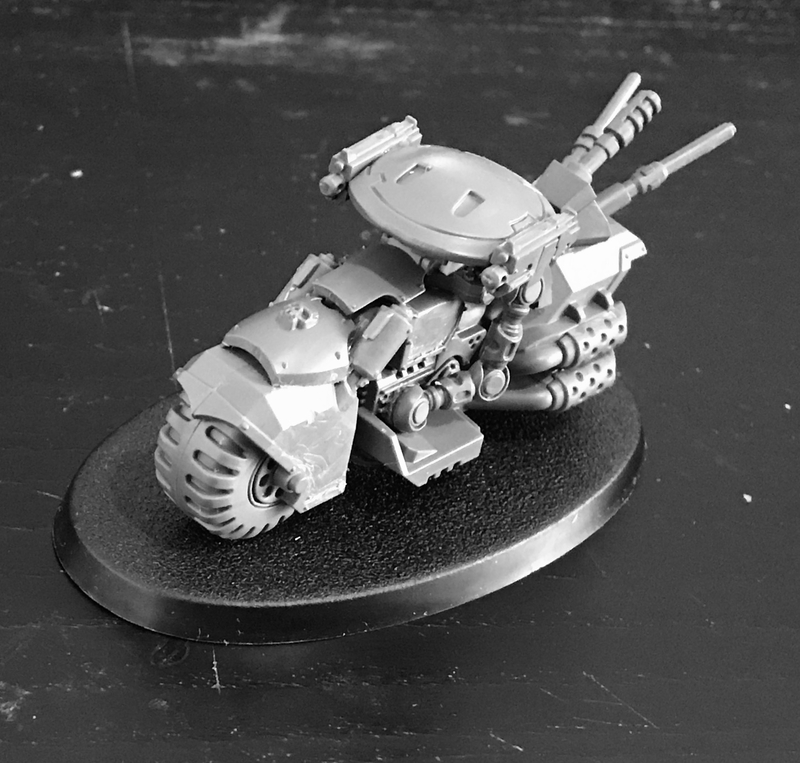 I don't really need that part of the model to be glossy so should I do the varnish and then paint those areas mat black? Oh man this is subtle. Is there any way to get biostrip 20 in the US? Were they being sold in the US? I saw some listings on ebay that were $30+ and from the UK and shipping was $17. Also, for painting things. 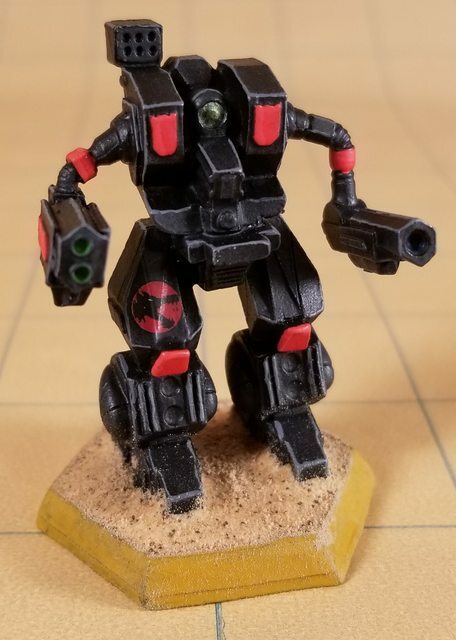 Gotta finish my Tau. Need to do a gloss varnish. Do I paint their cloth parts black before or after gloss varnish?